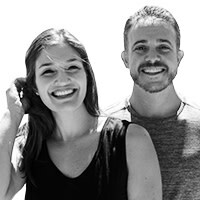 Danielle Hyman & Adam Aronson are a team of freelance writers, photographers, videographers & marketing consultants. Their website – www.travelhelix.com – blends experiential storytelling with actionable resources to inspire & enable meaningful travel. Follow them on Instagram at @travelhelix.